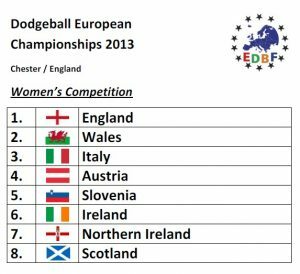 Moving again to the British Island, EDBF Dodgeball European Championships returned to the powerhouse in Europe. With 18 competing teams in 2 divisions (men and women) and 10 nations total, it was yet another record in growth. Austria and Ireland made their debut tournaments. Result-wise the top remained unchanged. 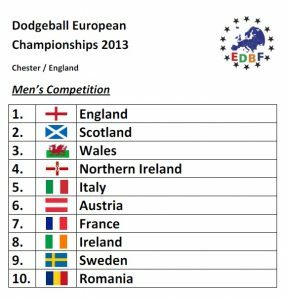 England again took 1st place in both competitions.